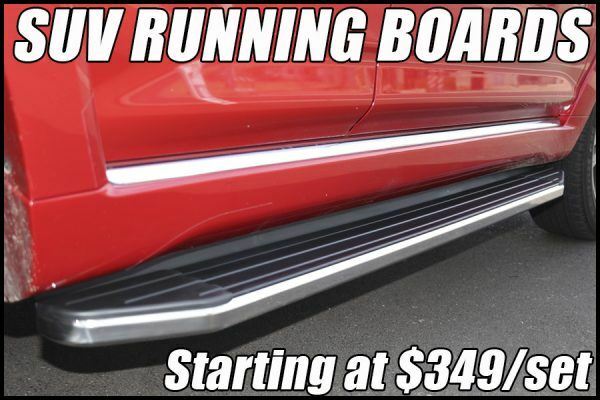 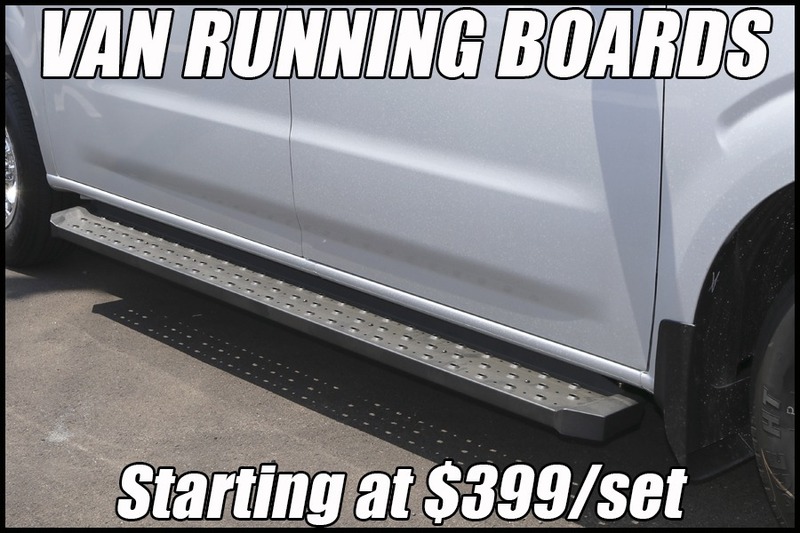 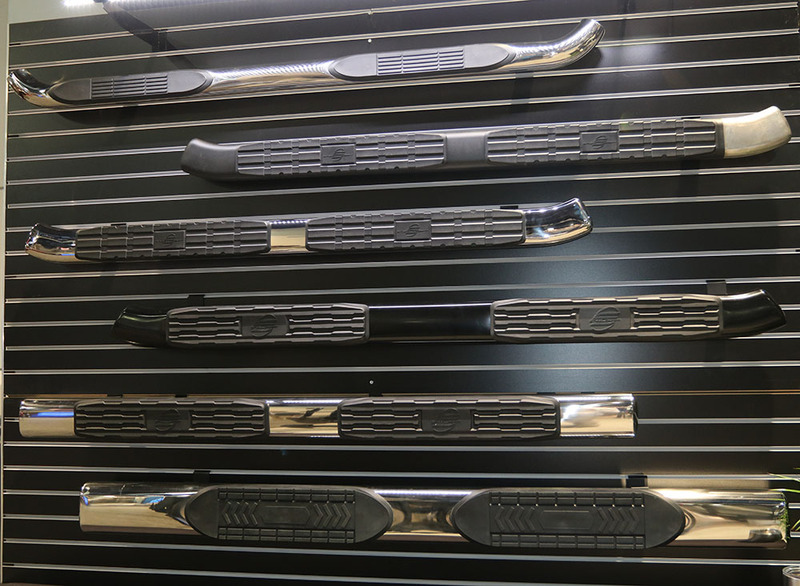 Looking for a local nerf bars, running boards, or power steps? 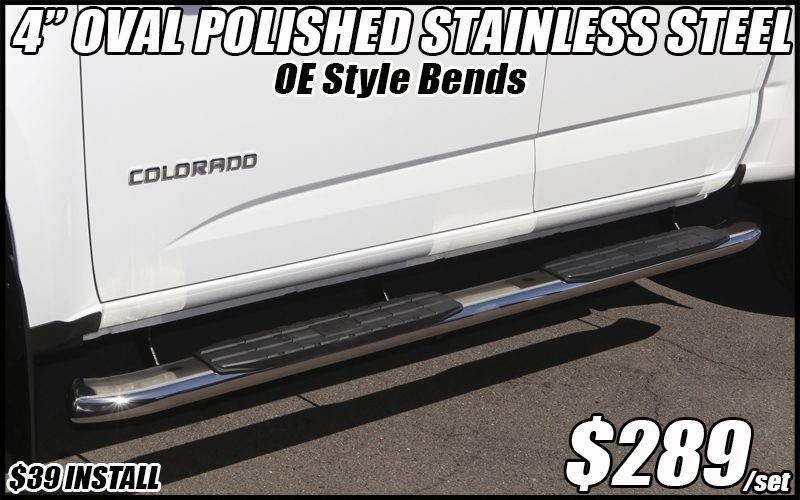 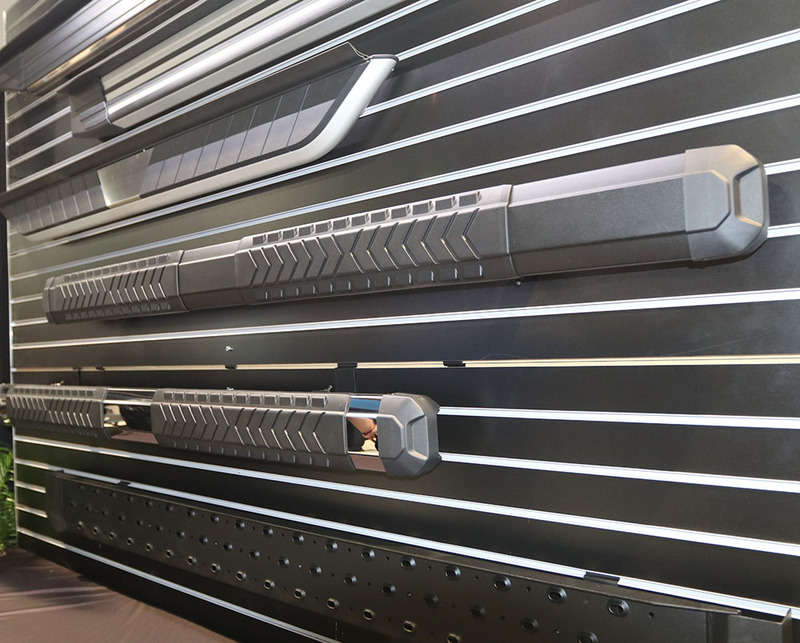 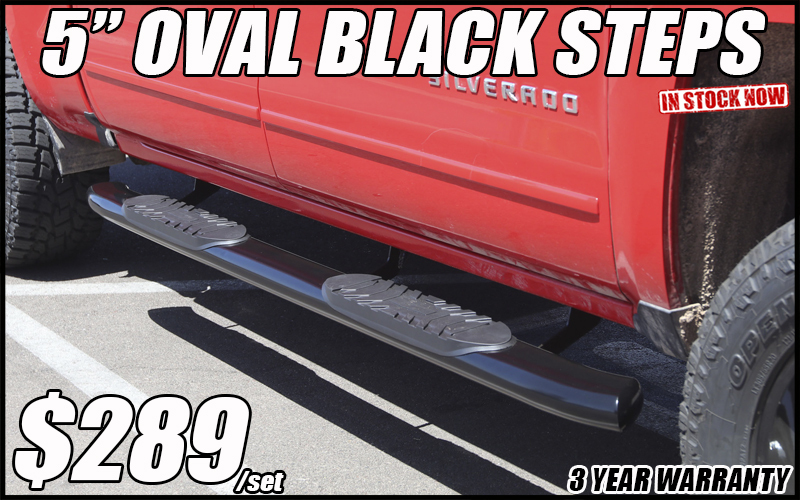 Max Truck Depot is a local truck accessories store located in Tucson, Arizona with side steps available for quick installation! 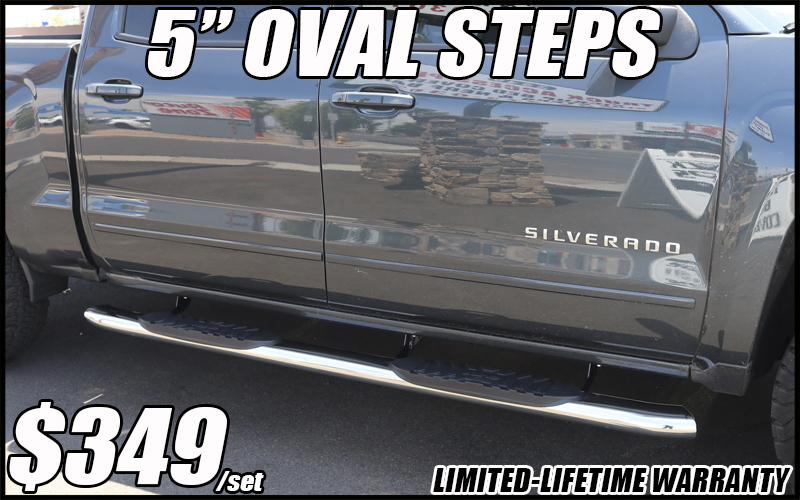 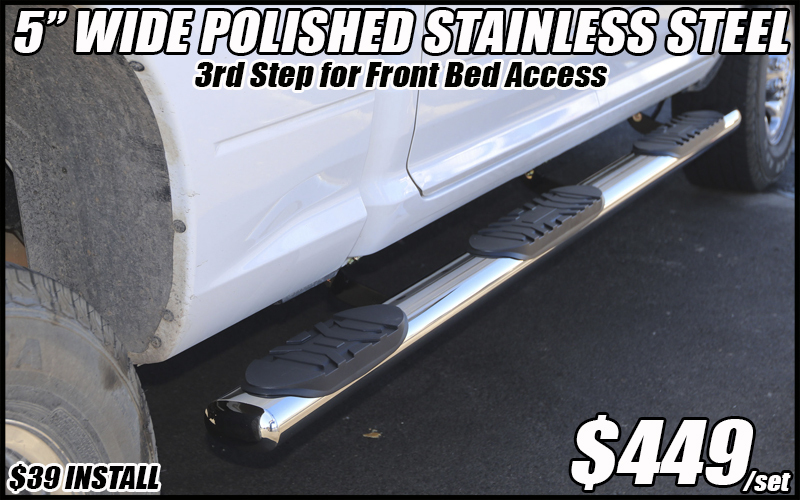 There are many styles and sizes of steps and boards available for pickup trucks, jeeps, suvs and vans available for install in Tucson, Arizona.